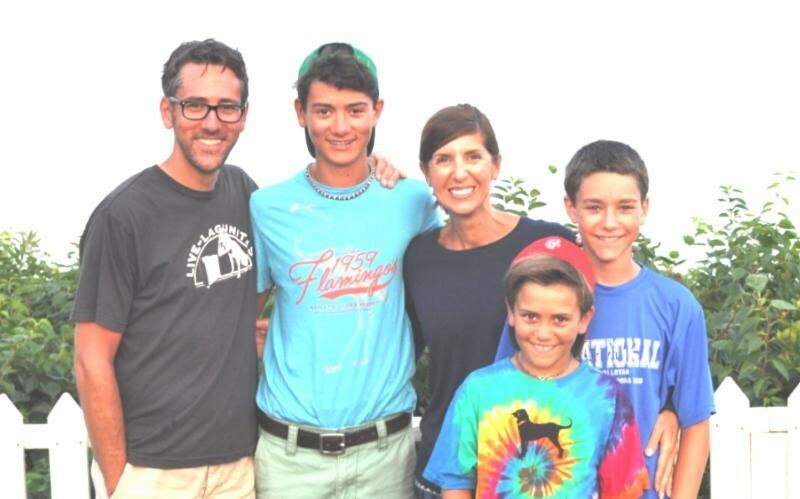 Pictured: Patrick and Ingrid Roney and their sons — Shea, Kelly, and Casey — have found great opportunities living in Aurora. AURORA, IL - Aurora has been ranked the number one city in the country to live the American Dream. To find the cities where the American Dream is still alive and well, SmartAsset started with data of the 261 largest cities. The study compared diversity, inter-generational economic mobility, home-ownership rates, home values and unemployment rates - all important facts when considering the American Dream. "The definition of the American Dream will vary depending on who you ask," said SmartAsset representatives. "For some, it means a white picket fence, a trimmed green lawn and 2.5 children. For others, it means achieving your own personal goals and dreams, regardless of your background." Aurora Mayor Richard C. Irvin certainly is certainly proof of the latter. "I live the American Dream right here in Aurora every day," said Mayor Richard Irvin. 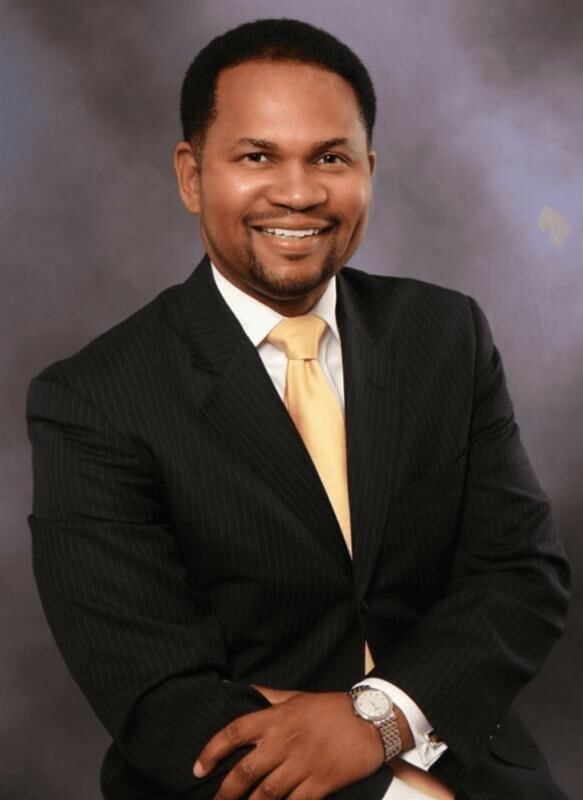 "I went from a kid raised by a single mom in public housing who saw most of his friends go into gangs and drugs to joining the military, becoming a lawyer and now serving as the Mayor of our great city. If that isn't the American Dream, I don't know what is." According to the study, Aurora moved up the ranks from its 44th spot last year with improved mobility numbers. This means that the citizens of Aurora have the opportunity to move to higher economic percentiles than the generations before them. Further, Aurora's unemployment rate dropped by about 2%. Other cities in the Top 10 include: West Valley City Utah (tied for 1st); Midland, Texas (3rd), Aurora, Colorado (4th), Rochester, Minnesota (5th), Sioux Falls, South Dakota (6th), Kent, Washington (7th), Cedar Rapids, Iowa (8th), Round Rock, Texas (9th) and Palmdale, California (10th). Located 35 miles west of Chicago, Aurora is the second largest city in Illinois with a population of 200,456. Aurora is known as the "City of Lights" because it was one of the first in the nation to illuminate its streets with electric lights. Situated along the Fox River and the Ronald Reagan Memorial Tollway (Interstate 88), the city extends 46 square miles encompassing Kane, DuPage, Kendall and Will counties. Aurora also is home to six public school districts and seven townships. 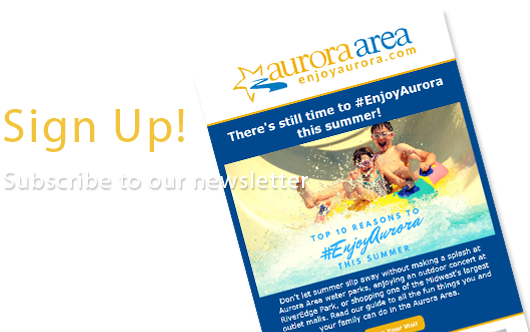 For the latest news, access to an archive of past news releases or to follow the city on Facebook or Twitter, visit the city's website at www.aurora-il.org.